16-Step Younger Looking Skin Care Routine Challenge: Are You Ready? Prevention is better than cure when it comes to keeping a younger looking skin. Why? 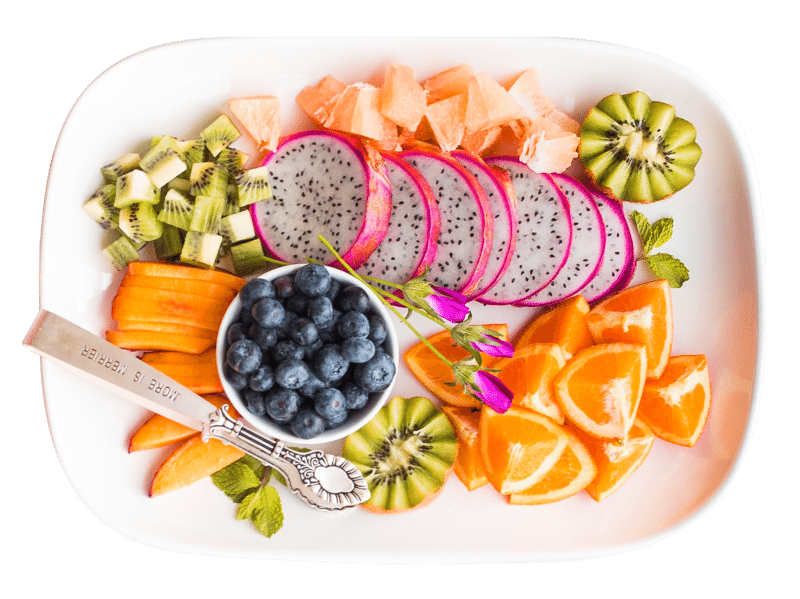 It’s not just about the how you look on the outside but also about how your health is on the inside. It’s easy — healthy skin equals younger looking skin. Here we have 16 steps to challenge you to achieve healthy #skingoals. Are you ready to get that glowing, supple, blemish-free, youthful skin? Let’s unlock the secrets by looking at ways you can switch up your skincare routine. Hydrate with 8-10 glasses of water daily. Hydration is the key step to keeping the elasticity of our skin. 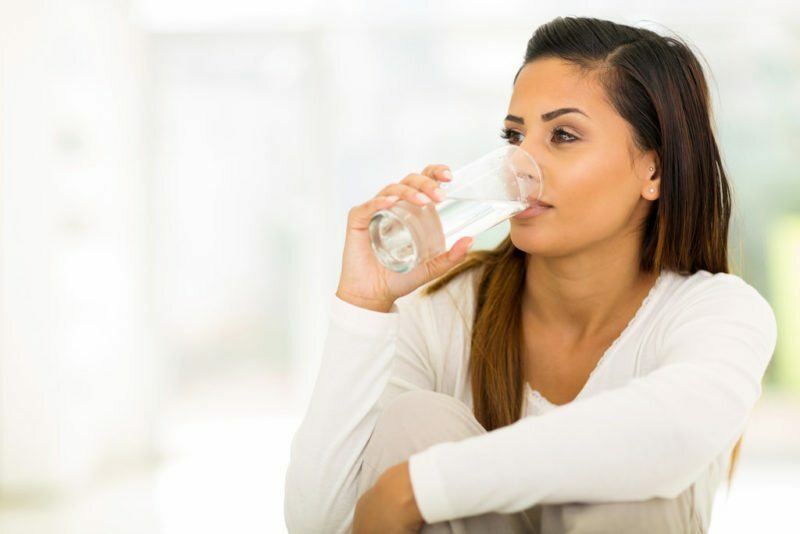 Drinking the recommended amount of water for daily intake help prevent drying and sagging, and keep your skin healthy from the inside out, making it the best moisturiser and cleanser you can get. 2. Make Vitamin C a part of your diet. A high level of Vitamin C in one’s diet contributes greatly to a younger appearance as it helps build collagen. You’ll get less wrinkles as well! Reducing your daily caloric intake, especially the calories coming from sugar, will keep one’s skin from prematurely aging. Eating less sugar also prevents bloating which causes skin puffiness. 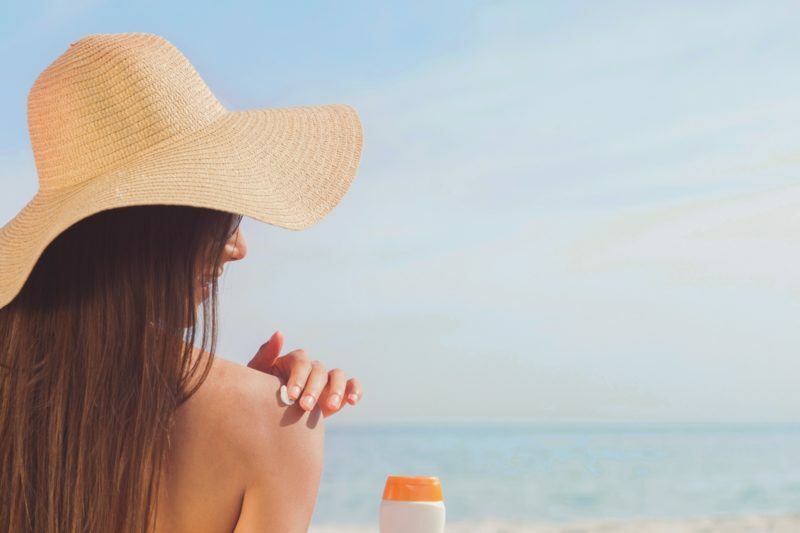 Using sunscreen doesn’t just protect the skin from cancer and painful sunburns. Adding a layer of SPF on the skin protect it from photo-aging — loss of elasticity, spotting, and wrinkling. Hats and clothing cover-ups can also be used to protect our skin from having direct contact with the sun’s ultraviolet rays. 5. Use a face steamer and massager. 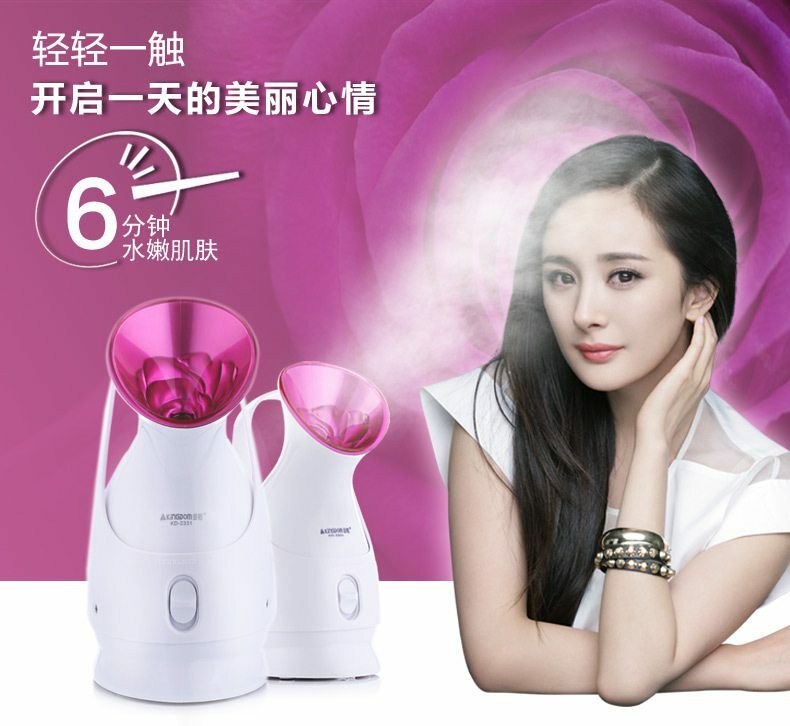 The use of beauty devices is slowly becoming a trend in Asian skincare routines. Two of the most commonly used at home are the face steamer and face massager. Massaging the skin improves blood circulation and creates that “dewy” Asian complexion. It is correctly performed in a circular motion from the forehead down to the chin. After a good face massage, use a face steamer to open the pores for ease in cleaning later on. The condensation of the steam also aids in further skin hydration. You could get one for yourself on Lazada at a discount with Citibank x Lazada promo codes. 6. Clean using an oil-based cleanser. This is the first part of the what is known as the double cleanse method. Using an oil-based cleanser work better in removing oil-based skin impurities like makeup and sunscreen. No need to worry as this works on all skin types — from the skin care routine for dry skin, skin care routine for combination skin, or a routine for oily skin. 7. Clean using a water-based cleanser. This is the second half of the double cleanse method — water-cleanse. This method involves the use of foam or cream face cleansers. They break down water-based debris like sweat and dirt that may clog up your pores. 8. Use the social media famous peel-off mask. These days, everyone is obsessed with the peel off mask. They work pretty well, especially those with activated charcoal. So the craze is understandable. Not to mention, those YouTube videos are too satisfying to skip in our feeds. On a serious note, the science behind black peel off masks is the nature of activated charcoal. This ingredient re-energises, exfoliates, and detoxifies the skin. It literally pulls out white and blackheads off of our skin helping treat acne, tighten pores, and balance your skin tone. Exfoliation is another key step in the face cleaning routine. The options on how it can be executed are A LOT. Once you learn one, another comes up. You can keep your options to the simpler ones such as the use of a soft washcloth, the use of a chemical-based exfoliator, and the use of a mechanical exfoliant. The motion is consistent — circular, upward movement. The goal is to slough off dead skin from the first layer of the skin. 10. Tone and use facial essence. After cleansing and/or exfoliating, the next step to younger-looking skin is toning. 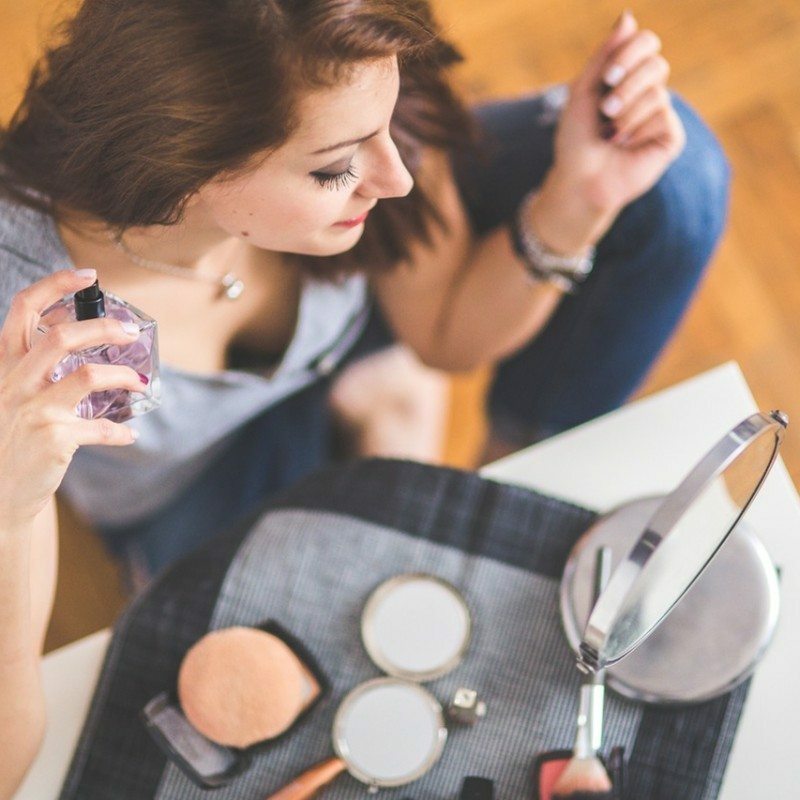 The best kind are those that focus on hydrating the skin, preparing it to better absorb the other product to be put on at the latter part of the night skincare routine. One of those is the facial essence. 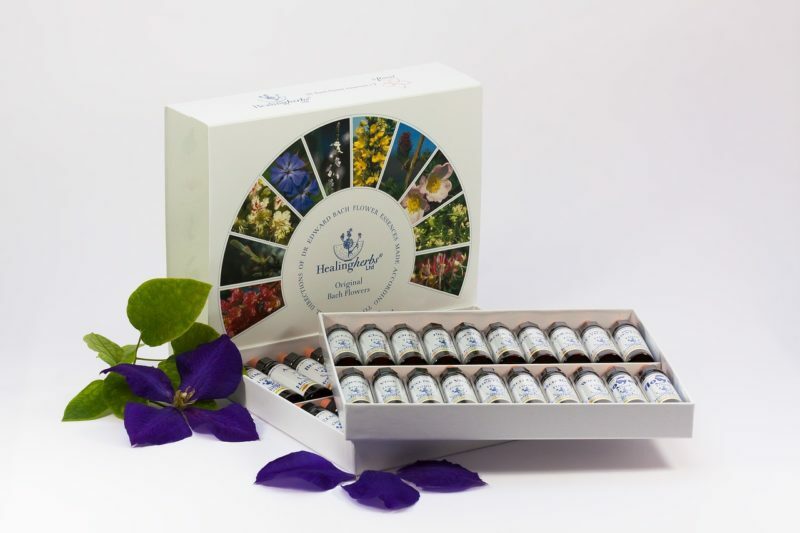 Facial essences are mild, skin nutrient-filled solutions that help make the skin look less dull and brightens it by encouraging the regeneration of skin cells. Some formulas have anti-aging effects as well. Cell regeneration happens best at night. So when it comes to a night skin care routine, don’t be afraid to add the sheet mask in. Sheet masks work the magic. Put them on 2 to 3 times a week for about 15 to 20 minutes each while you’re watching Asian dramas on Dimsum. Squeeze out and massage leftover extracts on face and neck for maximum effect. There are different formulas to choose from depending on your skin’s needs. If the goal is to look younger, anti-aging or rejuvenating masks can make the miracle happen. They come as cotton or gel sheets. 12. Moisturize lips with lip oil, butter, or balm. Don’t forget about the other selling points of your face. Your lips may be dry from wearing matt lipstick all day, so remember to keep them moisturised. Slide some lip oil, balm, or butter to keep the lips from chapping. 13. Use eye masks and cream. The skin around the eyes are delicate. The first sign of aging skin using appear as crow feet on the outer edges of the lids. Eye bags and dark eye circles can make us look worn out. A way to reduce or prevent their appearances is the use of eye masks and creams. Eye masks are put on 2 to 3 times a week at 20 to 30 minutes of duration each time. Eye creams are tapped onto the skin surrounding the eyes. 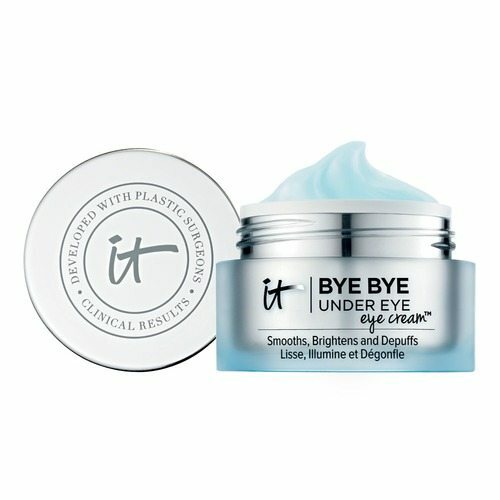 You could give It Cosmetics’ Bye Bye Under Eye Eye Cream a try with Sephora discount. 14. Put on face serum. On days when you are not putting on face masks, you need face serum. Face serums are basically your night time moisturisers. They are heroes with a high concentration of active ingredients working together to repair, rebalance, and recharge skin cells overnight. You are guaranteed to look younger the following morning. 15. Wear night cream to bed. Night creams date back when the world had not yet discovered the rest of the ingredients of a night skin care routine. Our mothers and aunties have been using them long before we knew about face masks. They are designed to moisturise instantly and to hydrate by locking in the moisture. 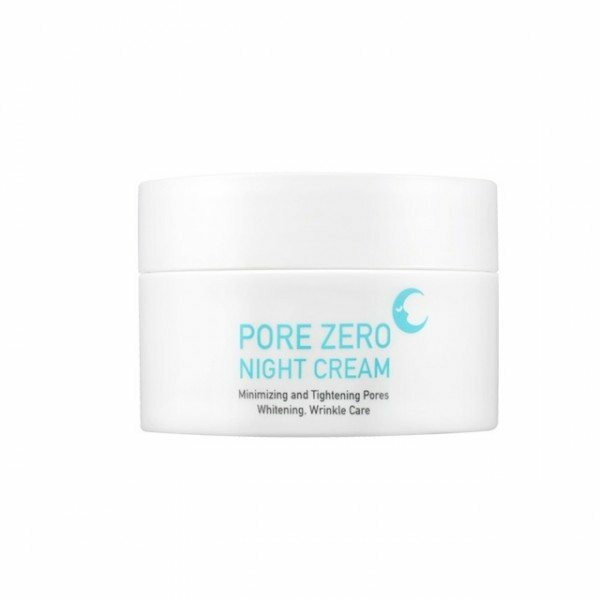 Try Skinmiso’s Pore Zero Night Cream (RM 135 before 5% cashback + Althea discount code for existing customers) on Althea. Skin fasting simply means allowing the skin to rest for one day in a week. This way, the skin is able to go through its natural processes and cleanse itself as it normally would. Overfeeding it with products can lead to a dull, exhausted-looking complexion. If the list is too overwhelming, take baby steps. Or you could skip some steps. Whichever works better on your skin. We’d love to know how it turns out! Rejuvenate Your Skin With These Skincare Products From Shoppu! The Go-to Fuss-free Skincare Routine From Sasa!